Mild steel solar hot water tanks have a sacrificial anode in them to reduce the water corrosion on the vitreous glass lining within. Before that anode is spent, it needs to be replaced or the lining and tank begins to corrode. Replacement is required about every five years depending on the water quality and the manufacturer’s recommendations. 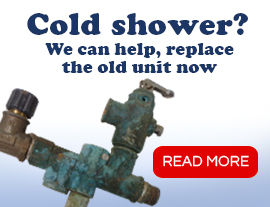 Your solar hot water system has been working hard in hot summers and cold wet winters for years. With our water conditions, the sun, rain and wind attacking your solar investment, isn’t it time you serviced your unit to ensure you receive the maximum life out of your investment. After all, it’s been saving you money for a number of years now. 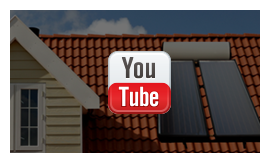 Solar paneled heating is so effective that it’s easy to forget it’s even there! That is, until something goes wrong. Don’t wait until a problem arises to ensure your solar hot water unit is working to its full capacity. Solar Repairs Perth provides a quick, easy on-site service that will diagnose the functionality of your system, and make sure you’re prepared for the coming season. There’s nothing worse than being caught without hot water! 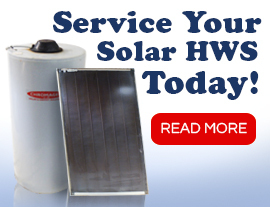 Call us today on (08) 9200 4331 to schedule your solar hot water service. What causes degradation to solar water heaters? Mild steel solar hot water tanks have a sacrificial anode in them to reduce the water corrosion on the vitreous glass lining within. Before that anode is spent, it needs to be replaced or the lining and tank begins to corrode. Replacement is required about every five years depending on the water quality and the manufacturer’s recommendations. Degradation and damage to panels can happen as a result of severe weather, as well as the usual wear-and-tear of life in our varied climate. The fierce assault of the summer sun, the heavy rainfall we experience in winter, and the strong winds that blow in from the coast all take their toll on the functionality of your solar hot water system. The investment you made to reduce your energy bill, as well as your carbon footprint, can quickly eat into your savings if a faulty panel or corroded tank is left too long unchecked. Save yourself the expense of replacing your whole system down the track, when a problem you didn’t know you had turns into a problem you cannot solve. To ensure your heating system keeps saving you money, not costing you money, book a service today. Our team of expert plumbers is on hand to assess and fix minor problems, as well as offer helpful advice for system maintenance—and all at a cost that will please even the most budget-conscious individual! 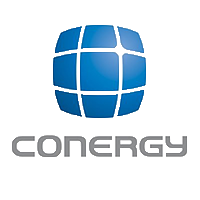 With extensive industry knowledge, as well as practical hands-on experience with every brand of solar heater in use in Western Australia, we are the trusted choice for solar energy system owners. 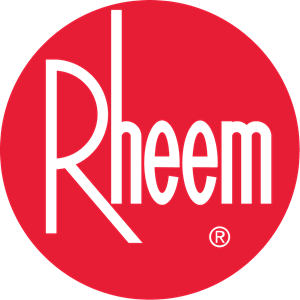 Don’t risk a plumber who’s never looked at your type of unit before: you deserve the best from your heating system, and the best from those who service it. Let us save you hundreds in costly repairs by getting your system checked today. Don’t wait till something goes wrong. Let us help you get the most out of your investment.